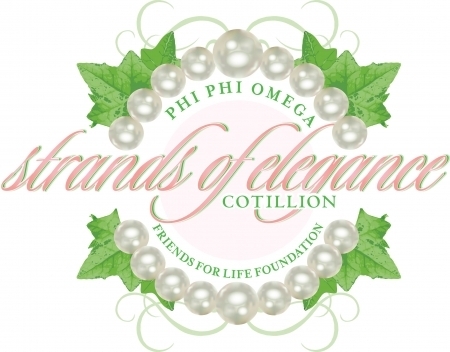 Phi Phi Omega Chapter, Alpha Kappa Alpha Sorority, Inc. The application process is now open. The deadline is March 15, 2019.